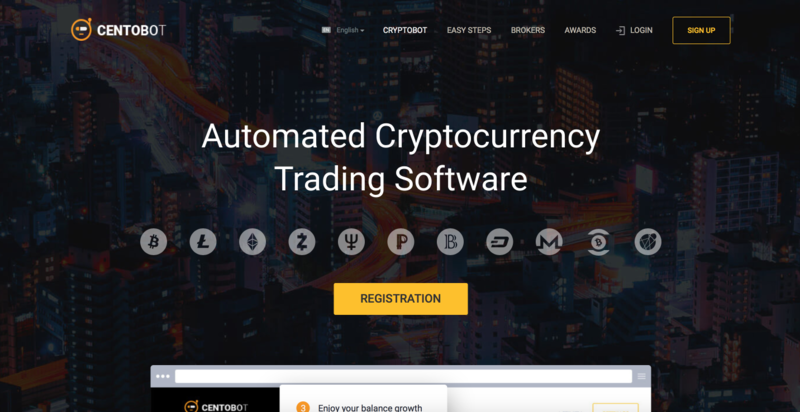 Analyzing existing trading platforms that allow you to earn money on international financial markets using traditional tools (currency pairs, shares of enterprises, crypto-currencies, contracts for raising / lowering prices, etc. ), there are increasing opinions that these brokers – these are semi-fraudulent schemes that exist at the expense of traders. The most popular of them are primitive financial pyramids, when new traders pay for the “profits” of old traders, while leaving decent interest to the creators of this online site. Of course, every opinion has the right to exist, but it is impossible to work under the above scheme for five to ten years, almost every student of the third or third year of any higher economic institution in our country that has existed for more than twenty years will confirm this. But even if such phenomena occur (one should not forget that there can always be exceptions in any rule), the purpose of this review is not to prove or disprove this, but its main task is to show how such robots of automatic trading of crypto-currencies function as CentoBot or similar to them. Many readers who are not familiar with the algorithms of trading crypto-currencies, hearing about the robots created for these purposes, immediately recall the mechanical creations from popular science fiction films (for example, the robot Werther from “Guest from the Future”, well remembered by those whose childhood and youth passed in the days of the USSR, or characters from the “Star Wars”). In fact, in this case, we mean a special software product. But if you need to implement and connect a program that will work in the Forex market, you do not need much time and knowledge to do similar tasks with crypto-monets, then experienced traders often cause such questions and distrust in experienced traders. So what can the CentoBot application give to users and should it be trusted to this bot automatic trading of crypto-currencies? The service was launched in the corresponding market (crypto currency) in 2017, and at the moment it works with only one broker BINARYCENT (although on the official page one can find information that the robot maintains business relations with many well-known brokers, which should even alarm beginning traders). No licenses, permits, as well as an official regulator, this resource does not exist. In the “Awards” section, potential users can see the mention as the best robot of binary options in 2016 (sorry, but what about the information that can be found on any resource that the crypto robot was registered in 2017?). It is also not clear who and when the bot awarded this “title”. Also alarming are the percentages of profits that can be earned by registering on the CentoBot login: 120,150 and even 300%. Despite the relatively long period of the site, there are practically no real comments about it (only advertising reviews, which say that it is a reliable resource that allows you to earn using ready-made bots or by customizing your own robot). Summing up the preliminary results on the activities of the company and its robots, we can say that the information that is provided at the moment on the web resource or advertising reviews does not inspire much confidence, showing CentoBot as “too” reliable and profitable bot. Increase investment three times, during the day – a promise that looks too implausible, even for traders who love fabulous stories. ● The minimum deposit amount is $ 250 (although on the relevant exchange, $ 10 is indicated). ● The minimum bid is $ 0.1. ● The maximum income is 90% (it is difficult to find an online site or a robot that promises such a high size). For replenishment you can use the appropriate purses or exchanger-sites. 1. The untrue training data and other information presented on the web-resource make you think that this is a common fraudulent scheme. 2. Explicit errors (for example, getting the best bot award in 2016, and creating a resource in 2017 – indicate inattention and low level of training of owners and administration of the resource. 3. Lack of real feedback about the site – another argument is not in favor of the site. Based on the above information, the conclusion suggests that the company and its robot are a standard fraudulent scheme developed by not very clever resource creators. But on the other hand, the time of the existence of the website and some non-standard approaches in the organization of work may indicate a non-standard approach to attract the attention of traders to their resources. Perhaps it is worth waiting at least six months or a year to fully verify the real intentions of the owners of the company and its bot.